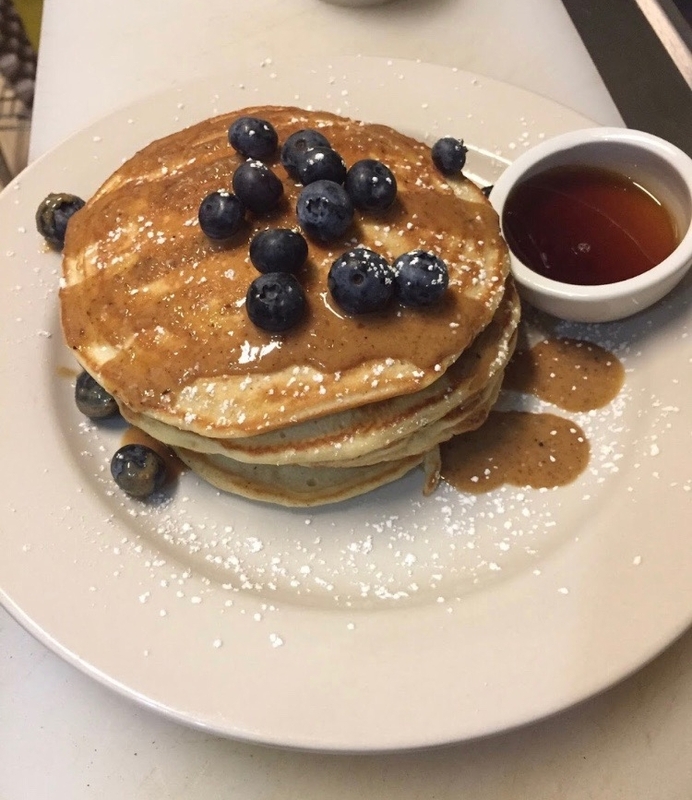 Located in downtown Ithaca, Cafe DeWitt offers a wonderful selection of locally and regionally sourced, freshly prepared cuisine for breakfast, lunch and weekend brunch. Cafe DeWitt opened in 1973 as a small coffee shop for the residents of the then newly repurposed Ithaca High School building. 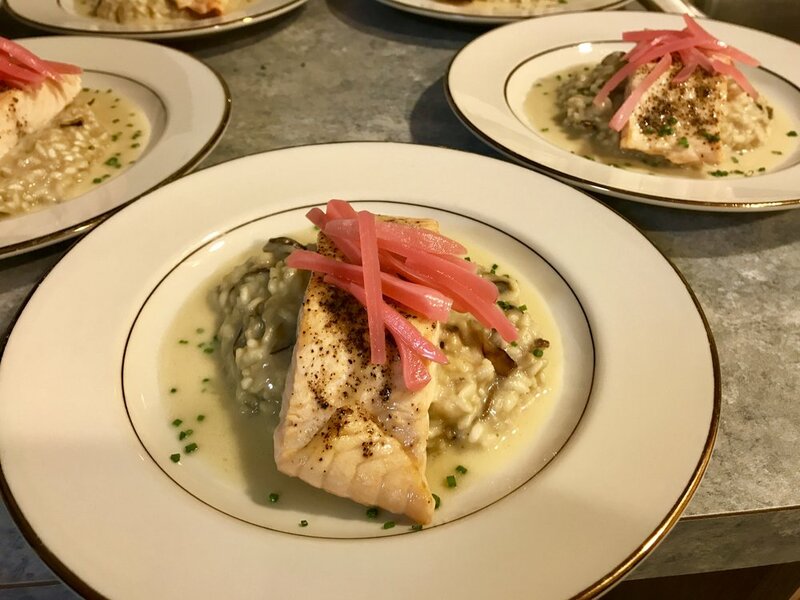 Over the years the Cafe has expanded to offer an extensive breakfast and lunch menu featuring many locally and regionally sourced ingredients that are lovingly prepared by Chef-Owners Joshua Eckenrode and Brent Perkins. 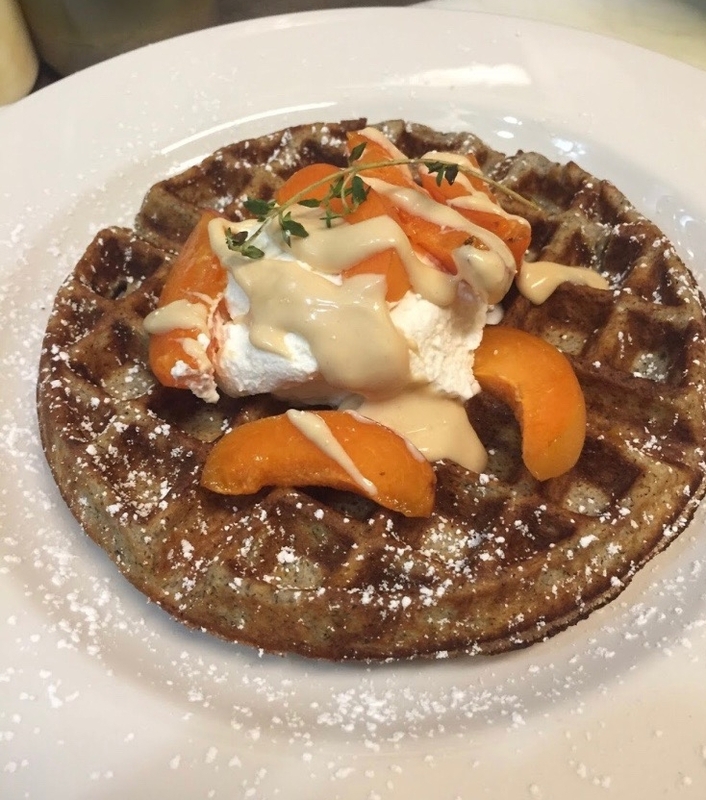 We are well known for our 3-time Best of Ithaca awarded weekend brunch that is bolstered my many rotating specials. Our staff is the heart of the business, they are constantly striving to deliver a welcoming dining experience that reflects the desire that we share to cook and serve with love. 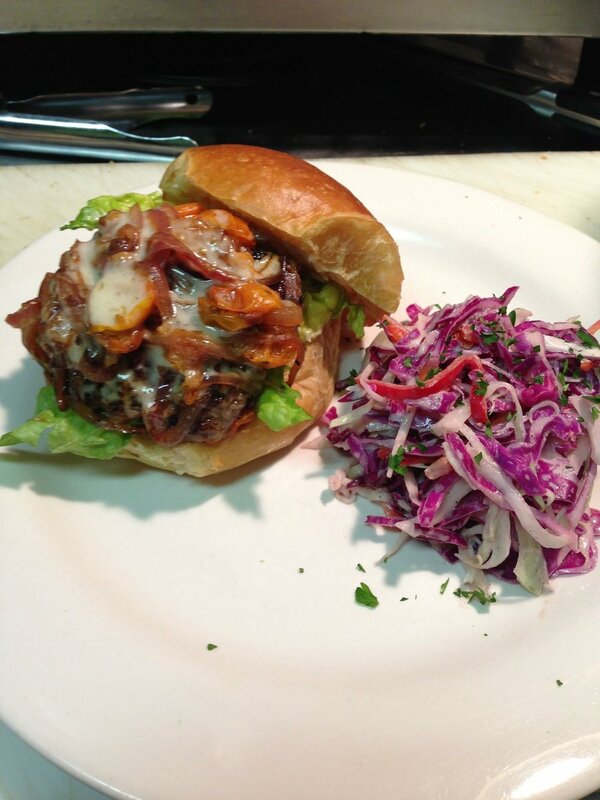 Cafe Dewitt does offer catering services. We offer both on-site and off-site and off site service, and can provide wine and beer if desired. We pride ourselves in offering the same quality and presentation that our customers have come to expect at the restaurant. 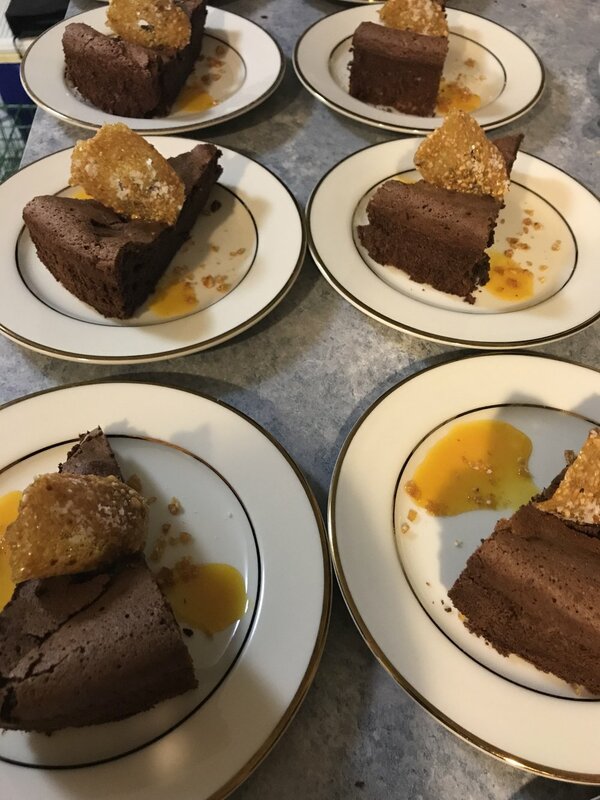 We can work with groups of any size and dietary concerns. 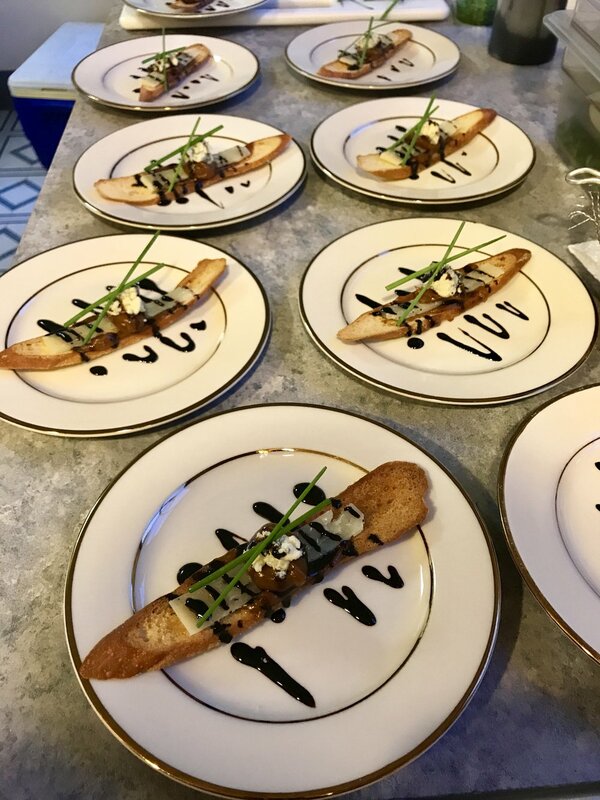 We are a preferred vendor for Cornell University, but have also done many personal events including rehearsal dinners, anniversary parties, birthday parties and special dinners. 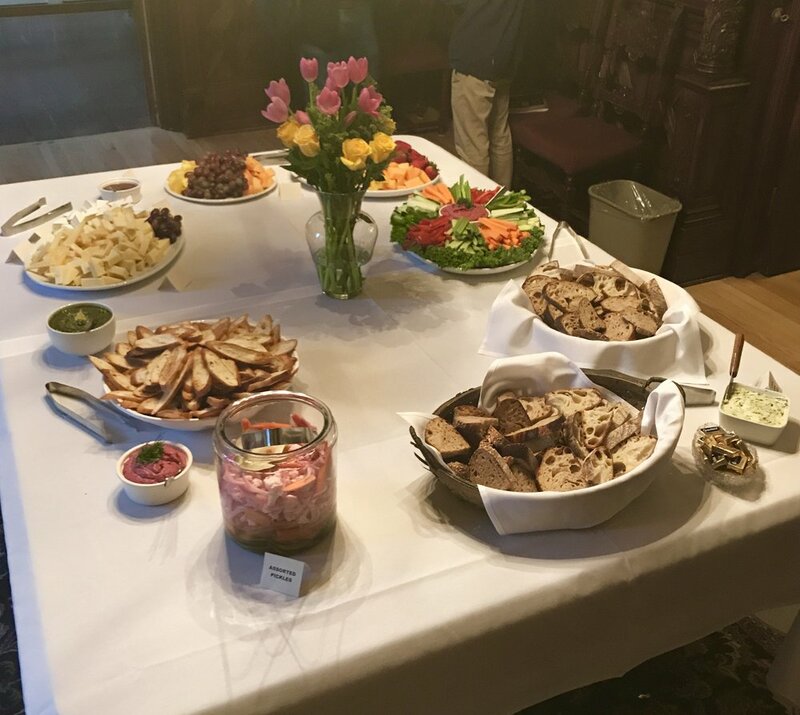 If you are interested in having us cater an event for you, please contact us at (607) 273-3473 or email cafedewitt@cafedewitt.com.